The original Iceman in 2014 was a brash, inconsistent Donnie Yen action vehicle that mostly entertained fans. 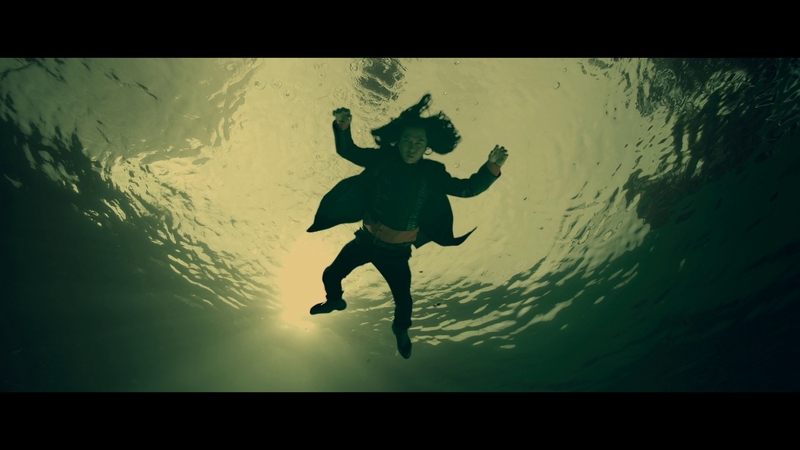 Its tale of a Ming Dynasty-era soldier and his former friends getting trapped in ice for 400 years, only to wake up in modern Hong Kong, wasn’t inspired storytelling but certainly offered epic adventure, Hong Kong cinema style. What people usually call dumb fun, but fun nonetheless. Now four years later, star Donnie Yen returns to complete the tale of He Ying’s adventures through time in Iceman: The Time Traveler. 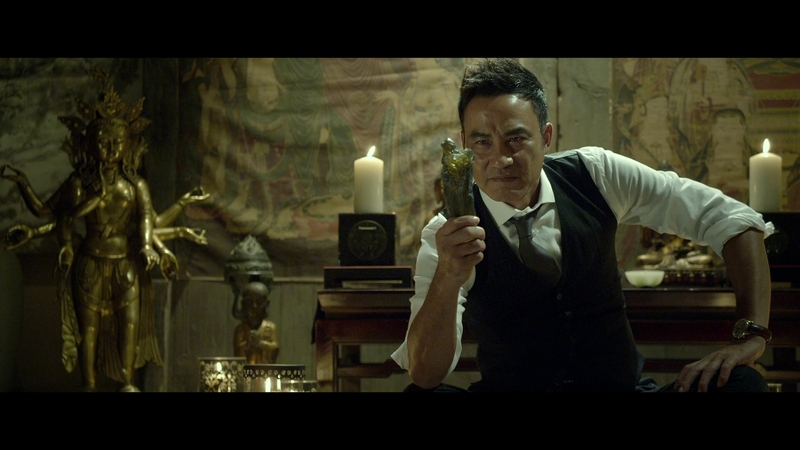 The sequel also stars Shengyi Huang, Simon Yam, Baoqiang Wang, Eva Huang and Kang Yu. This isn’t Donnie Yen’s best work but remains quite watchable even if you haven’t seen the first Iceman. The movie under-performed expectations and star Donnie Yen became embroiled in a legal battle with Iceman’s producers over defamation, when they claimed the star failed to promote the movie. It’s really a side issue that shouldn’t color your opinion of Iceman: The Time Traveler. While the movie isn’t a classic by any means and has some clunky parts, it’s light Hong Kong fun with decent action and Yen brings his usual charisma to the performance. The events of Iceman are recapped in an extended flashback montage that opens this sequel. 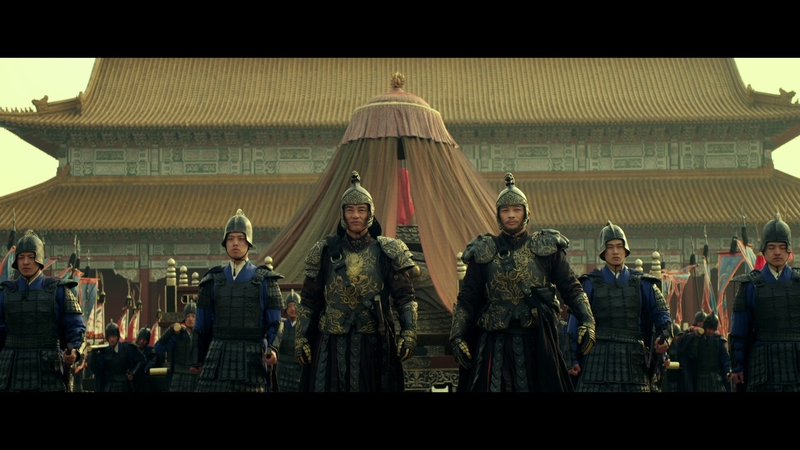 Imperial guard He Ying (Donnie Yen) and his three childhood friends got accidentally buried and frozen in time. 400 years later, they were defrosted and continued their battle in modern Hong Kong. He Ying had met May (Eva Huang), a modern woman with a thing for the out-of-time soldier. You really aren’t missing much if you just want to dive into Iceman: The Time Traveler without seeing Iceman. 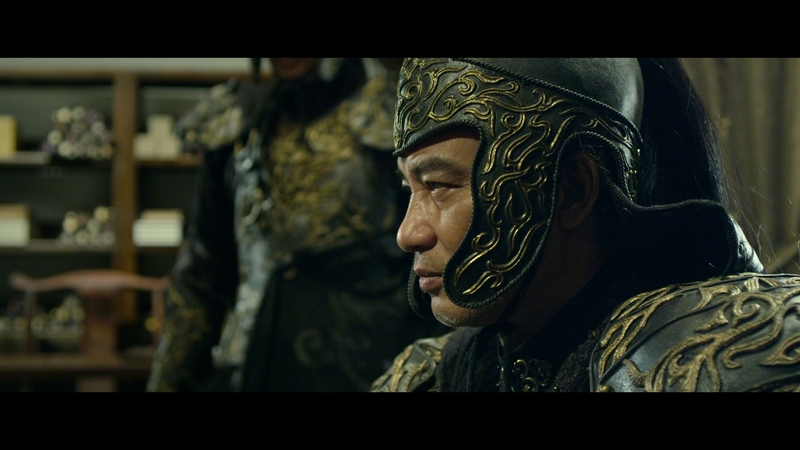 Now He Ying and May have to go back in time to Ying’s past when he’s betrayed. Only He Ying has the secret knowledge that can unlock the secrets of time travel, which makes him a target and puts May in danger. Their adventures throughout time dip into brief bits of philosophy, romance, and the odd comedic relief. No doubt, Donnie Yen has seen better scripts than this slap-dash narrative. Iceman: The Time Traveler has a couple of enjoyable set pieces, including a funny train fight set in 1927, but the clumsy opening recap and strange love triangle sub-plot introduces some problems. The wire action is okay for a big Hong Kong production. More emphasis seems to have been applied to the lavish set and costume design than worrying about top-notch fight choreography. 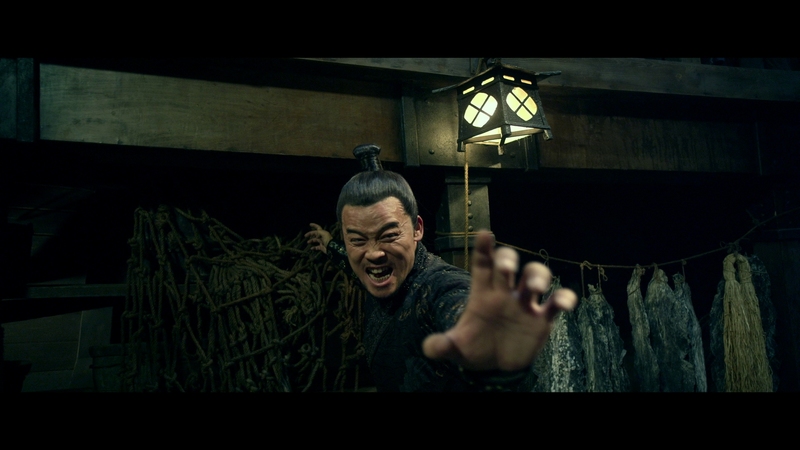 If one can look past some of Iceman’s more obvious problems, this Donnie Yen movie has its moments. No one is going to confuse it as a Hong Kong classic. Iceman: The Time Traveler is more dumb fun in the vein of the first Iceman. 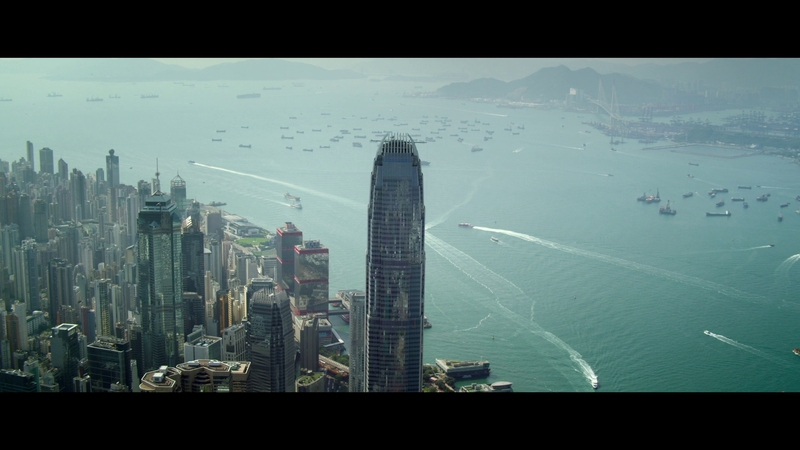 Hong Kong cinema like Iceman: The Time Traveler has largely avoided the more stylized digital cinematography of Hollywood which avoids pushing digital video to its ultimate resolution. Its 2.40:1 presentation embraces the stark clarity and pristine resolution of modern digital filmmaking. The razor-sharp imagery has impressive depth and definition. Outside of a few soft CGI-aided moments, the 1080P video shines with focused detail and revealing texture. Independent distributor Well Go USA has delivered a magnificent presentation that captures the movie’s top-notch picture quality. The 87-minute main feature is encoded in fine AVC on a BD-25. It’s a clean, transparent rendering of a nigh perfect digital intermediate. There are no significant complaints that can be lodged against this presentation. 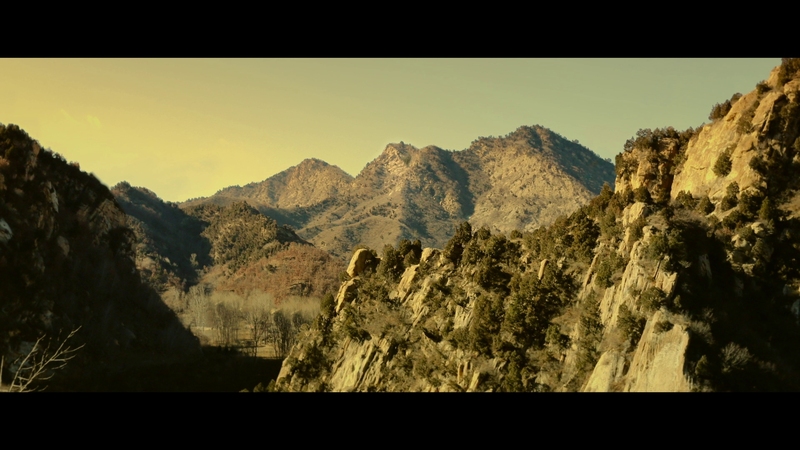 A few scenes are demo quality and changing locales provide fresh eye candy. Both the original Cantonese audio and a new English dub are offered in prime 5.1 DTS-HD MA soundtracks. These are robust, thorough surround mixes with serious LFE and action-packed sound design. The English dub holds up surprisingly well in comparison and offers a coherent translation that will probably work better for English speakers. Dialogue is crystal-clear and situated nicely in the dynamic mix. 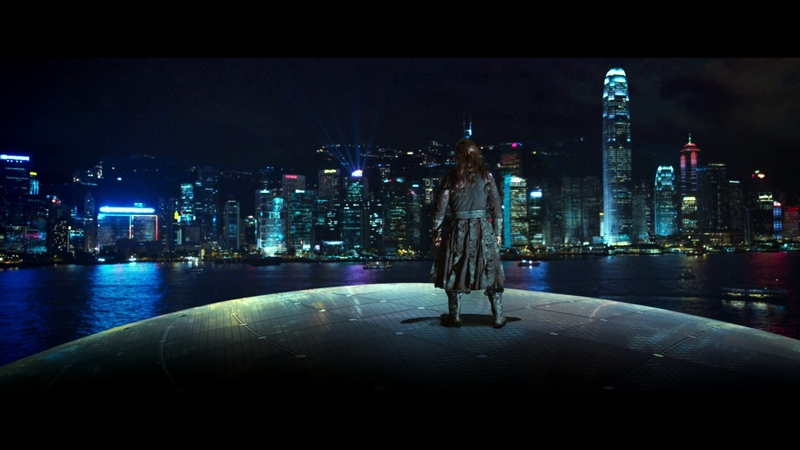 The Hong Kong film offers audio quality that matches the latest Hollywood productions in terms of bombast and fidelity. Secondary stereo options include Cantonese and English in 2.0 Dolby Digital. The optional English subtitles translate the actual Cantonese dialogue and are not dubtitles. They appear in a white font inside the scope video presentation. As you can see below, Well Go USA didn’t include much here beyond a few bonus trailers. Star Donnie Yen is actually suing the producers behind the film for defamation, so it’s unlikely he would have participated anyway. A slipcover is available for the Blu-ray and DVD combo set. Well Go USA Trailers (05:39 in HD) – Three trailers precede the main menu: Shadow, Big Brother, Golden Job. A Donnie Yen sequel to one of his more uneven but still fun movies, including a basic premise with promise lacking in execution and craftsmanship. The 15 unaltered images below represent the Blu-ray. For an additional 19 Iceman: The Time Traveler screenshots, early access to all screens (plus the 20,000+ already in our library), 75+ exclusive 4K UHD reviews and more, support us on Patreon.